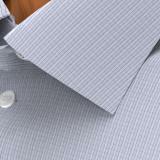 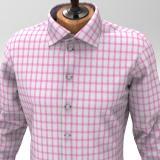 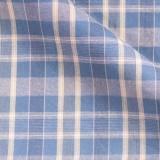 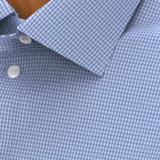 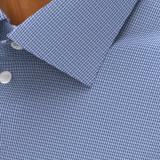 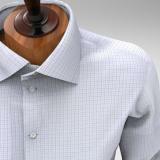 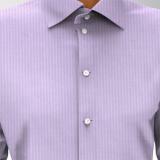 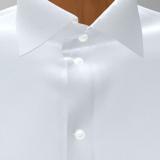 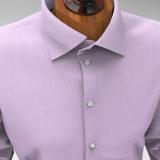 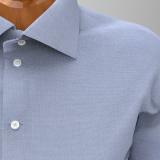 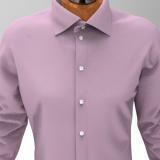 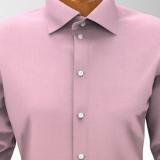 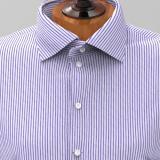 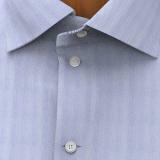 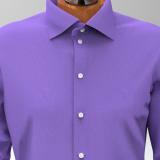 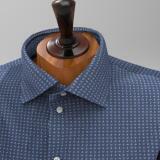 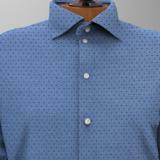 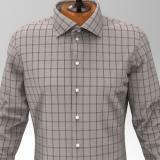 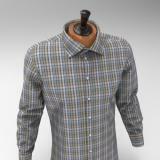 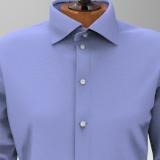 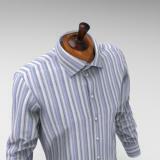 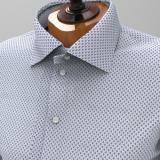 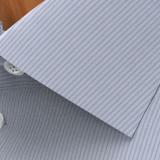 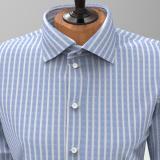 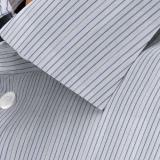 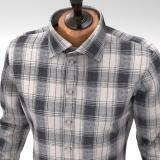 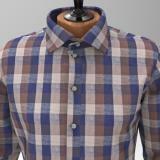 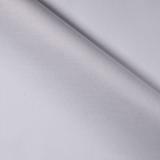 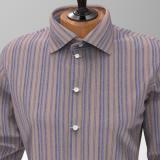 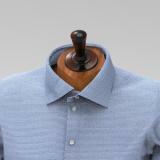 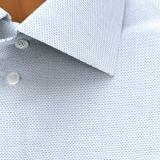 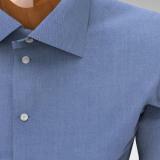 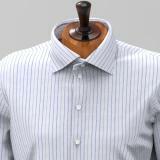 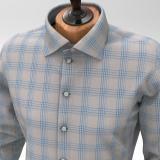 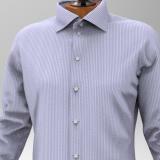 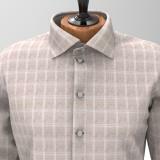 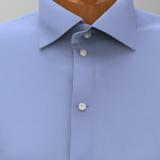 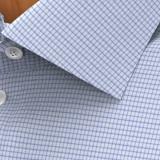 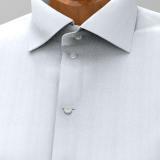 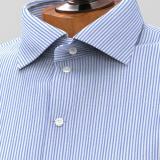 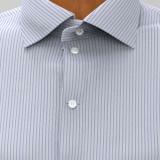 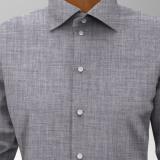 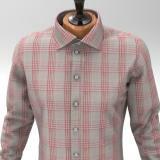 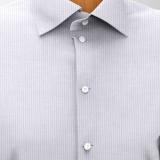 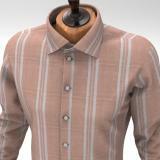 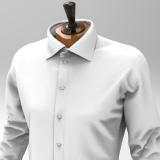 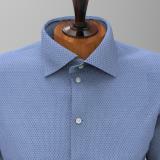 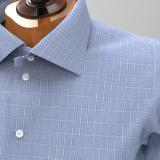 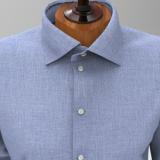 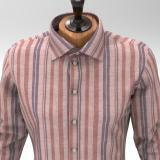 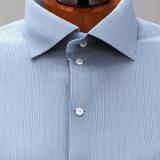 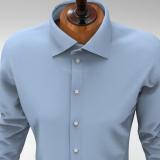 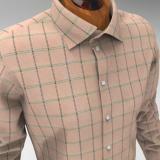 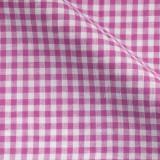 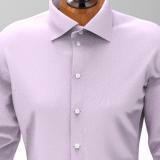 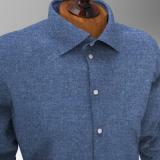 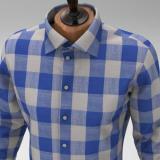 Click fabric photo to view fabric in detail and sample shirt creations. 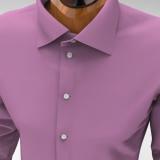 © Copyrights. 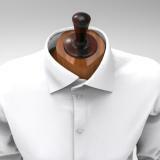 Modern Tailor All rights reserved.